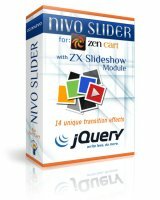 Spectacular Nivo Slider for Zen Cart Spectacular Nivo Slider for Zen Cart using ZX Slideshow - $35.00 : IDEAS Creative Group, Your image... our business! Have a background to display the images. Have bulleted, numbered pagination, or none at all. Also navigation arrows (previous<>next)with or without hover. Have text captions with or without hyperlinks. Any/Every image can have a link to a page. You can also easily manage the appearance via CSS. 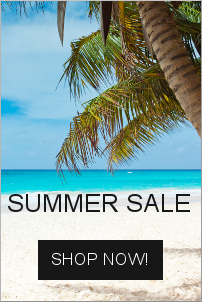 It is very customizable by CSS and has 14 cool effect to display your banners. You can change the images and links easily from admin banner manager, so you don't lose control of your advertising. *ZX Slideshow" integration. Installation service is included, we will install it for you and make basic configurations as your preferences. *Does not include graphic design of slides. See it working in our Storefront. There are so many options to customize this module, that I'm not going to list them all here. But you can always use the "Ask a Question" feature to ask for additional options, configurations and fees. 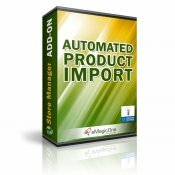 Price includes installation and basic configuration with up to 5 images (doesn't include graphic designs of these, only set them up with the graphics/images you provide). 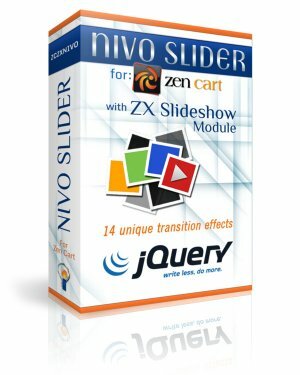 Nivo Slider is a lightweight jQuery plugin for creating good-looking image sliders. 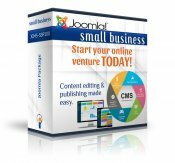 It simply converts an element that wraps images into a slider and offers 14 unique transition effects. All the images need to be the same size. Hide arrows when not hovering?